One of only 2 Civilian examples remaining in the world. Restored by its last owner of 40 years to concours condition. 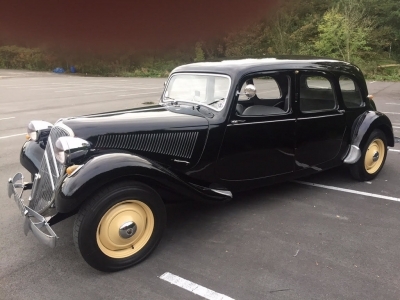 1954 Citroen Traction Avant Familiale 11B Rare 6 light. Matching numbers. Last owner many years, and superb history. Recently recommissioned after dry storage. 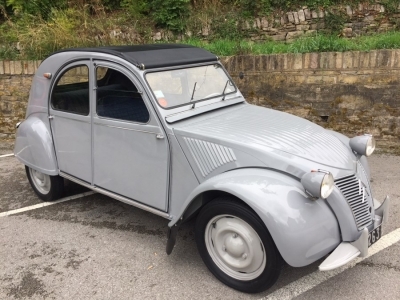 Original French LHD crinkle bonnet in traditional Grey livery. 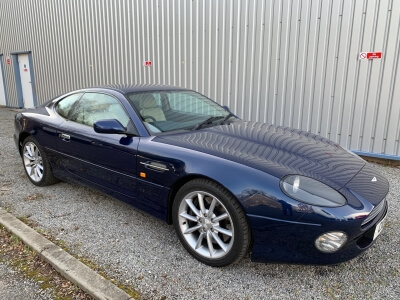 Very low mileage, and spent all its life in the Area. 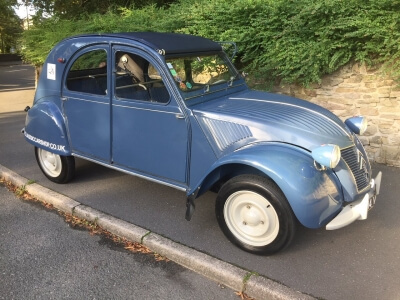 1958 Crinkle Bonnet 2CV Same French family over 50 years. Totally rust free and low mileage. 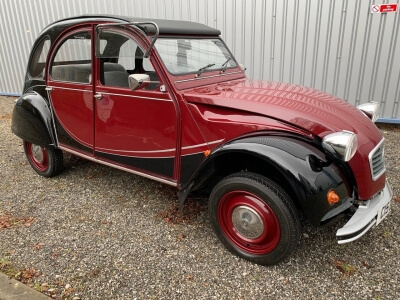 1958 Citroen 2CV Original matching numbers LHD French example. Spent its life in southern France. Completely rust free, and totally original. 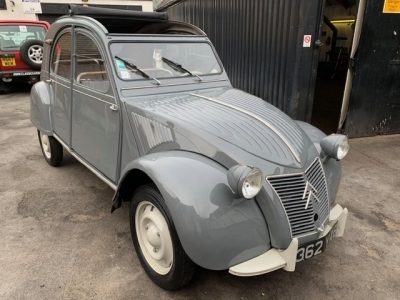 1986 Citroen 2CV Uprated “Charleston special edition.” Low mileage and in stunning rust free mint condition, please call or email for more details. 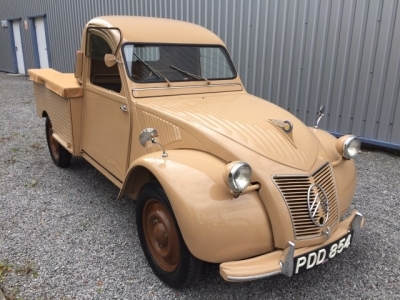 1961/2 Citroen 2CV VAN SOLD! 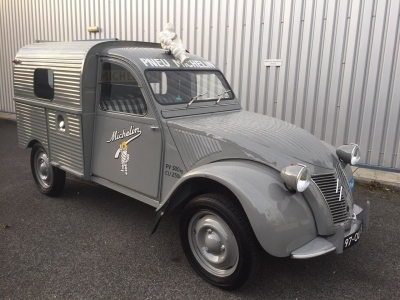 1961/2 Citroen 2CV VAN In Original Paris tyre corporation livery.